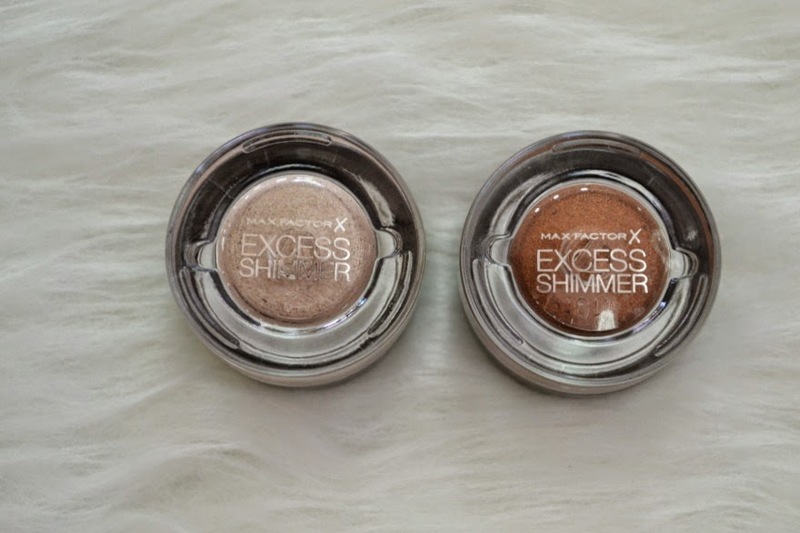 Bottled Beauty: Max Factor Excess Shimmer Eyeshadow in "Copper" and "Bronze"
Max Factor Excess Shimmer Eyeshadow in "Copper" and "Bronze"
At the end of last year Max Factor snuck in these Excess Shimmer Eye Shadows without any warning. I was on my lunch break looking around in Myer and there they were just sitting in the stand without any hoopla or fancy display shouting that they were new. Myer had 40% off Max Factor, so I picked up 2 colours from the stand. I went for the safe colours (a pale pinky champagne and a brown) so I could use them for work and also mix them with powder eyeshadows. The packaging is similar to the Maybelline Color Tattoo's and the Bourjois Colour Edition 24Hr Eyeshadows. The pot has a black lid, with a glass clear base so you can easily see the colour. 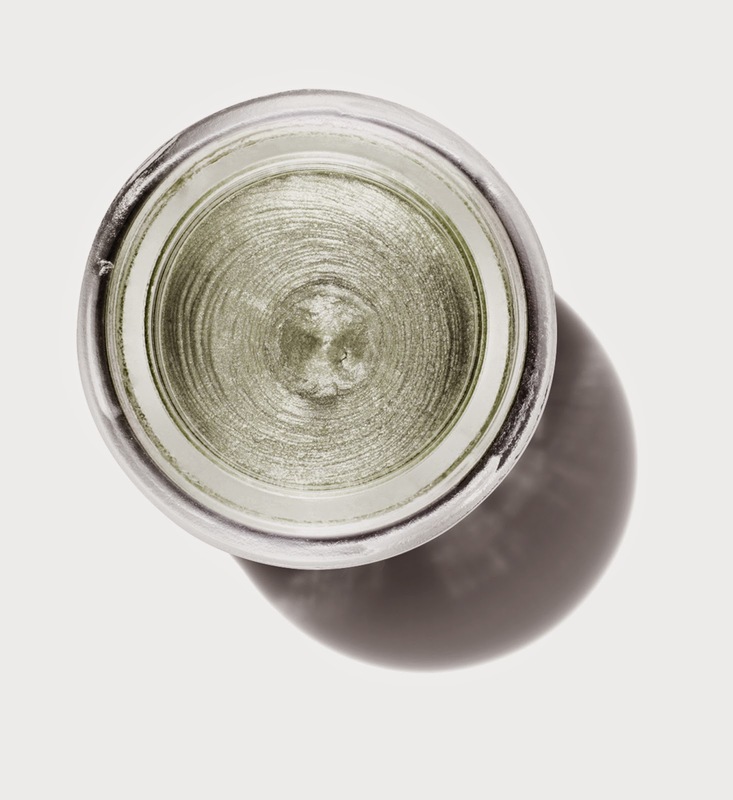 While it's nothing revolutionary, I like having the clear base as I have my cream eyeshadows sitting in a draw and it's lovely being able to have the colour showing through especially on busy mornings. While they claim to stay put for 12 hours, I rarely wear make up for that long. Once I'm home, I like to remove my make up. I did find that it lasted through a whole day of work, from around 8.30am till about 6pm. Like the name suggests, they're shimmery eyeshadows. They look beautiful by themselves, or as a base under a powder eyeshadow. 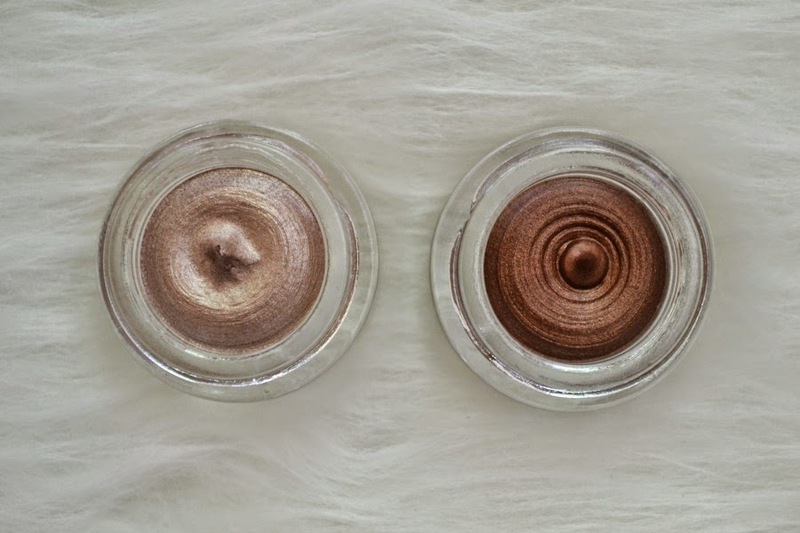 I've trialled them both ways and have been really impressed with the quality of the shadows. Adelaide's weather has been up and down lately and I've been using them alone on 40-odd degree days and I only had the smallest amount of creasing... But when it's that hot, its expected that your make up suffers along with you!! I'm sure if I had set it with a powder, then it would have been fine. 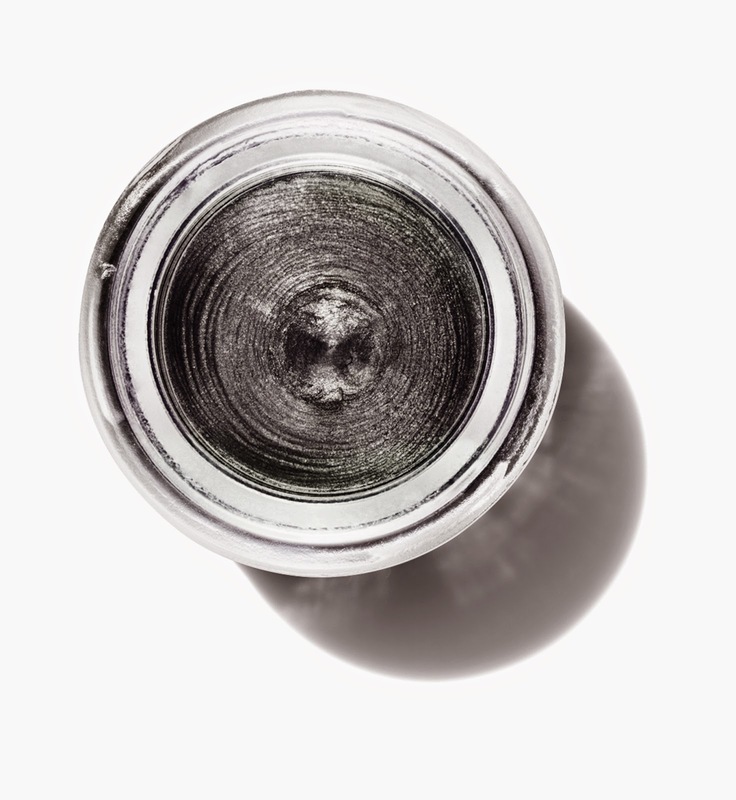 They're very blendable and I love applying it with my Rae Morris Creme Shadow Shader. The formula is very unusual, as it's a gel based formula. It goes on like a dream. 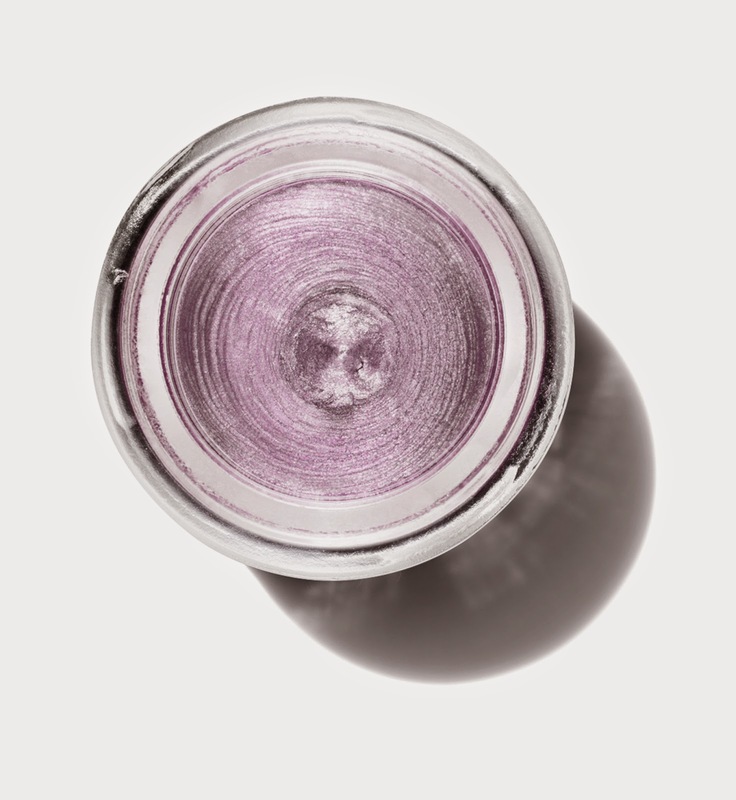 It contains metallic pigments to give you that gorgeous shimmer. 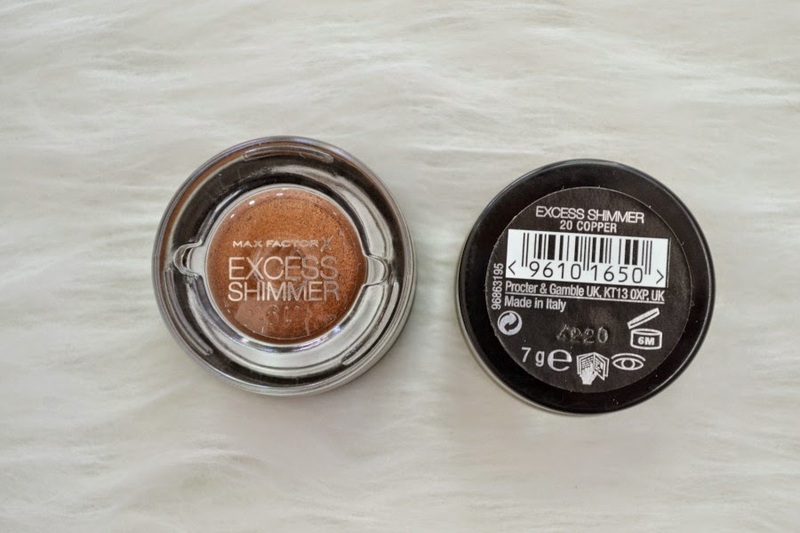 I've applied these under both my Max Factor Wild Shadow Pots and my Urban Decay Naked 2 Palette shadows and the added shimmer from the powder eyeshadow looked amazing. My 3 year old daughter LOVES when I wear these and also wants to have "sparkly eyes." What's really interesting about the colour range is that there are pastel colours (a purple and a green), which is unusual as most cream eyeshadows are neutral or brights. To see the other colours swatched, click here. They're more expensive than the Maybelline Color Tattoo's, but for $19.95 per pot they perform beautifully. I really hope that they release more colours in the future. I'd love to see some matte shades in this gel formula, along with some bright colours. PS How cool do these Max Factor Colour Corrector Sticks look! They're currently available in the UK and I can't wait until they're released here in Australia. These colors are gorgeous and the products sound like a great investment, I bet they're very pigmented. I'm going to try them soon, thank you for sharing this! Your welcome :) Hopefully you like them as much as I do! Max Factor are wonderful at bring out new things to the market. Hopefully it makes other drugstore brands lift their game too. Look lovely. 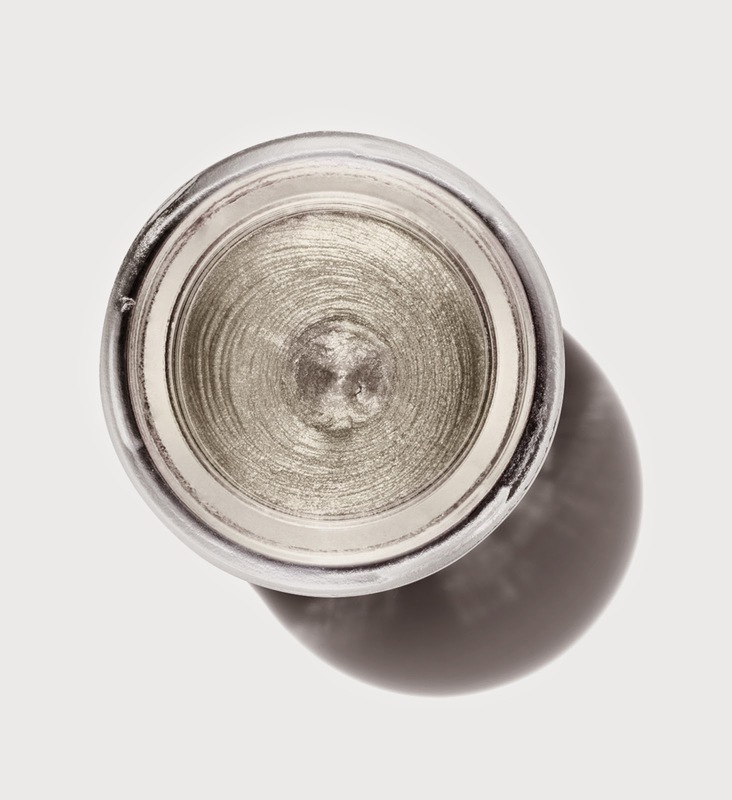 I have had very positive experiences with Max Factor makeup. Me too!! It's a shame that not many people give the products a go. They have some hidden gems. I'm a big fan of the color tattoos, but their colour range could be better. Move over color tattoos, these colours look so wearable. I'm impressed at the lasting power too: 40°+ OMG! I'll be looking out for these at sale price. That's what I love about these!! The colours are neutral and will work for most people. And yes.... I was shocked at how well they lasted. These look lovely! 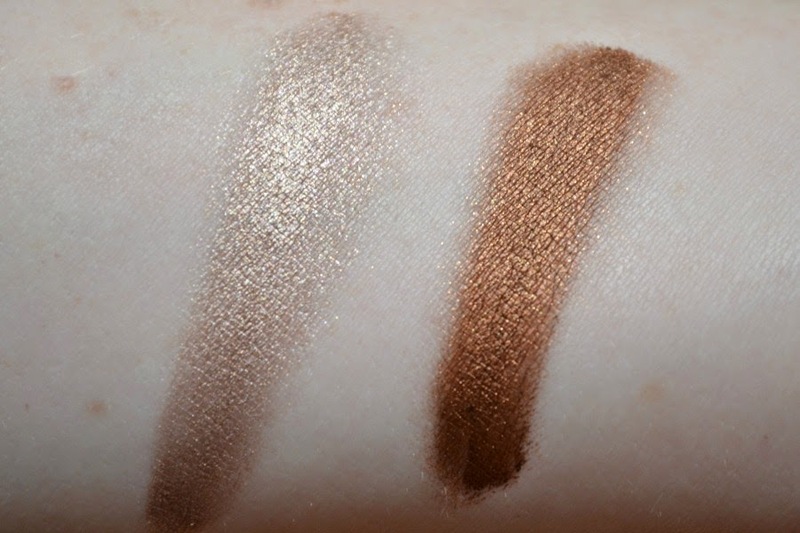 I am addicted to cream shadows so I will be stalking my local Priceline for these. They're wonderful cream shadows. They feel much more luxe than their pricetag. Love! I might have to go pick some of these up!